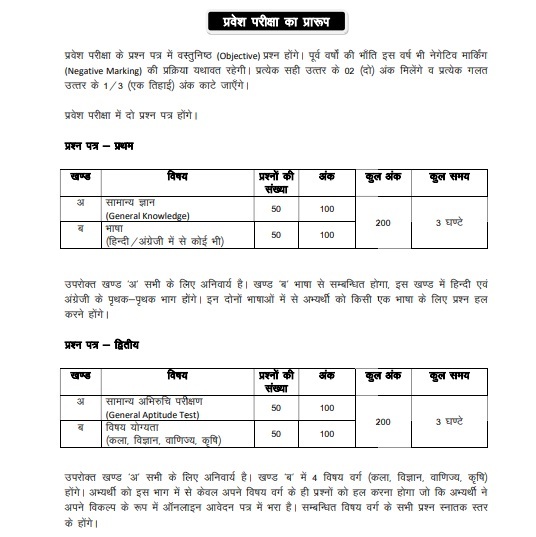 Uttar Pradesh (UP) Bachelor Of Education (B.Ed) Joint Entrance Examination (JEE) 2019-2020 Admit Card, Check Entrance Examination Date/ Reporting Time, Examination Centers List and attend the test as per the schedule. UP B.Ed JEE 2019 Admit Card available at https://www.digialm.com//per/g01/pub/2243/ASM/WebPortal/2/index.html?2243@@2@@1#!. Since Bachelor Of Education Admission Test online registration started applicants who are register online mode Download MJPRU Bareilly U.P B.Ed Joint Entrance Examination 2019 Admission Ticket. Applicants if download the B.Ed JEE Admit Card 2019 required to sign in. Existing users visit https://cdn.digialm.com/EForms/configureHtml/2243/59873/login.html enter user id, password. If your sign in to your account use recommended browser internet explorer, mozilla firfox (version 50 to 60) or Google chrome (version 50 to 63), Maintained high speed internet of 2 mbps .